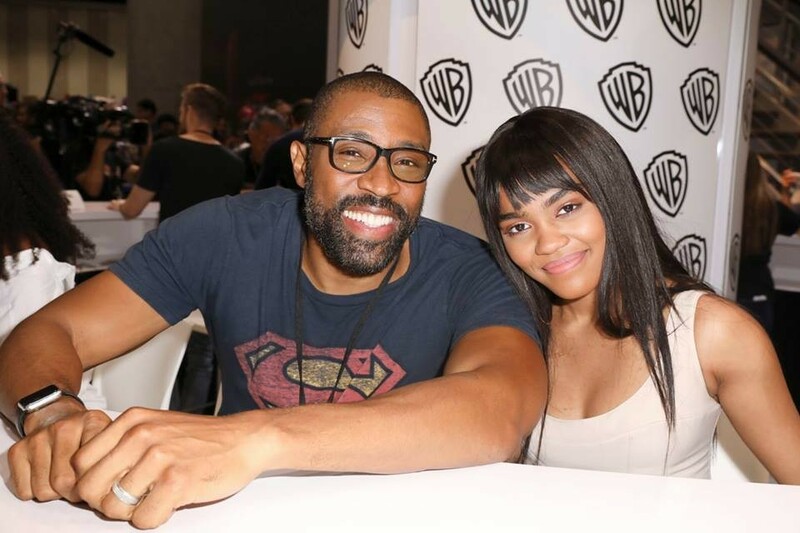 The CW adds another DC superhero to its roster with its launch of Black Lightning. 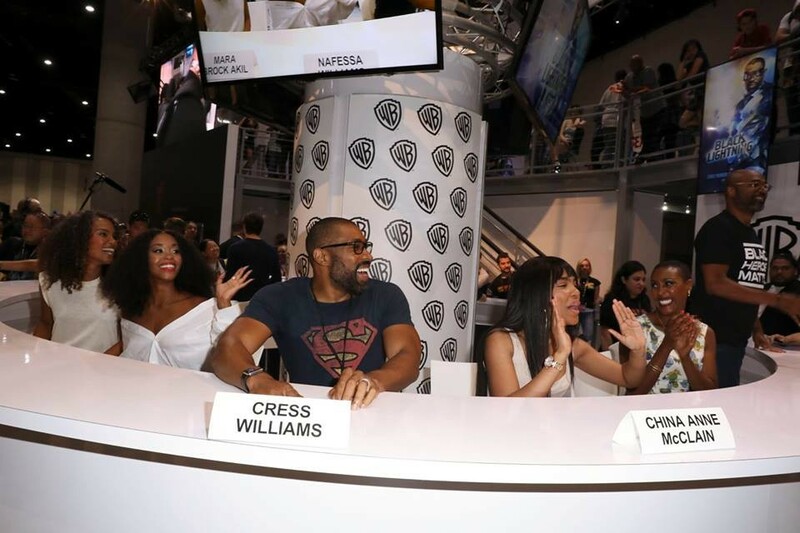 Introducing the new show at Comic Con 2017 was Executive Producers Salim Akil and Mara Brock Akil, as well as series stars Cress Williams (Jefferson Pierce/Black Lightning), Nafessa Williams (Anissa Pierce), China Anne McClain (Jennifer Pierce), and Christine Adams (Lyn Pierce). 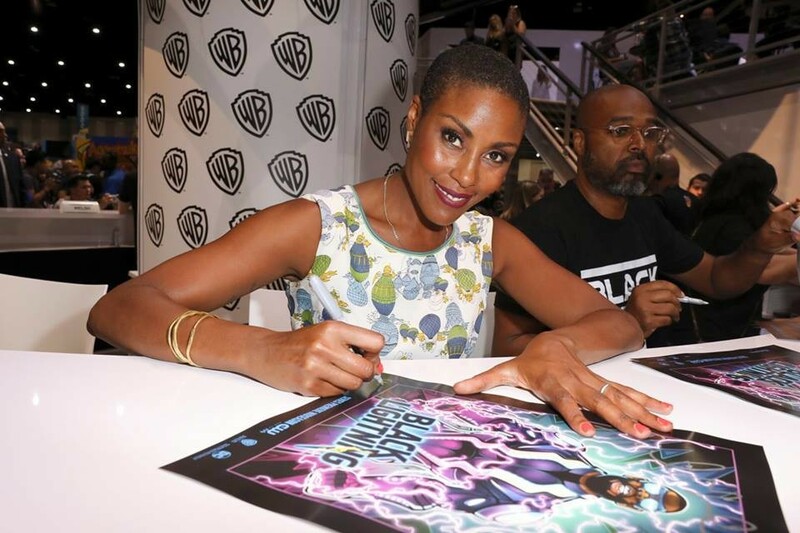 Black Lightning follows the story of retired superhero and family man Jeff Pierce. 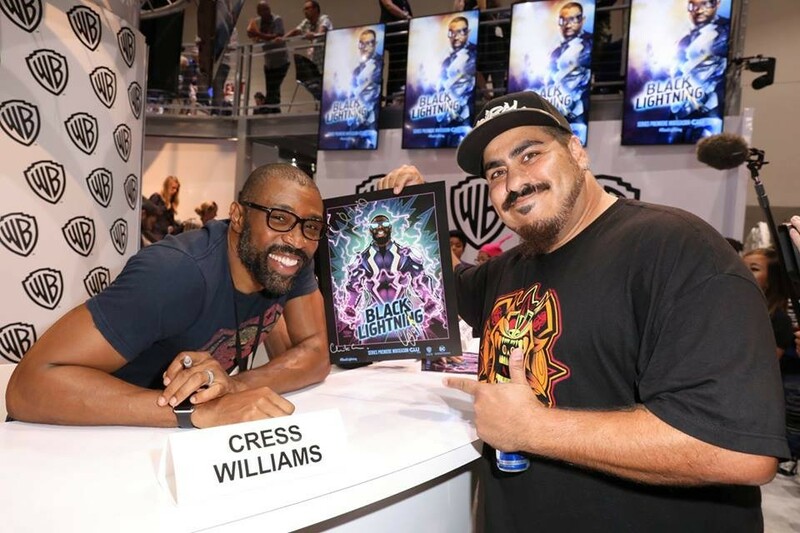 Forced out of retirement, Pierce must once more don his persona as Black Lightning in order to stop the gang “The One Hundred” (no, not that 100!) from terrorizing his city. 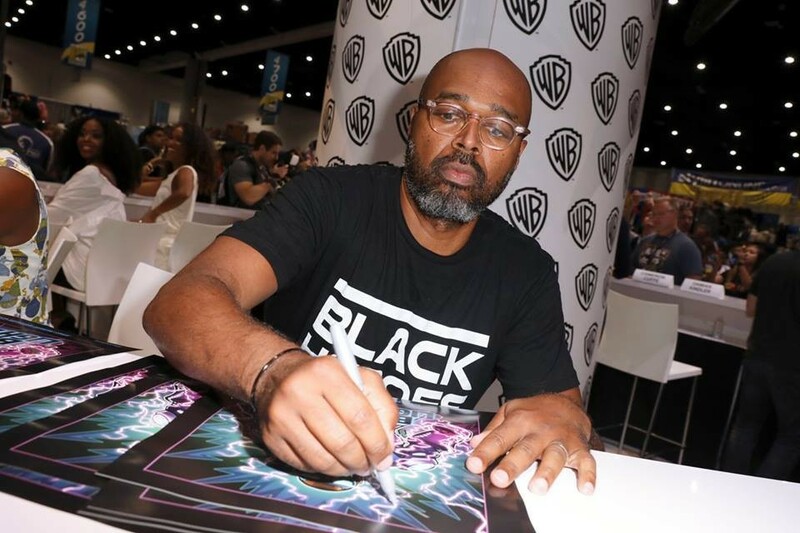 There’s an important and impactful history behind Black Lightning — it was one of the first comic books to feature an African American superhero. Salim Akil thinks this is the story the world needs right now. 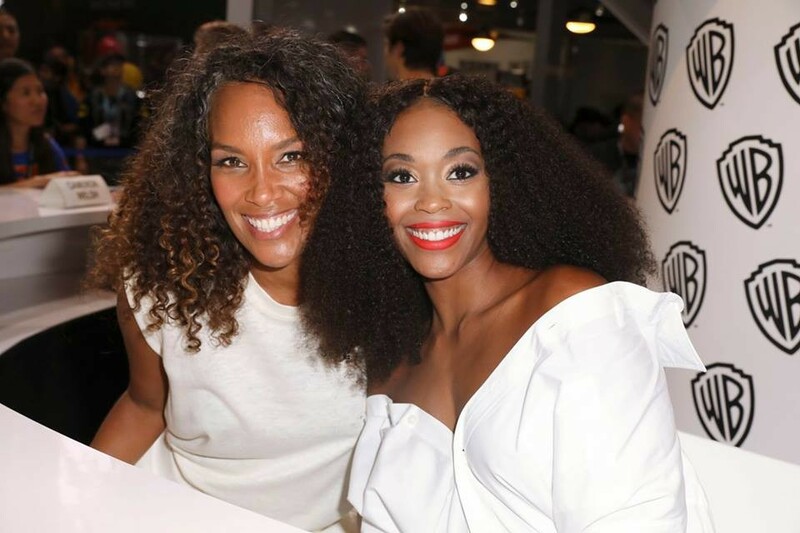 The show wants to portray a real family in the midst of its superhero world. Two new additions to the cast include James Remar (Dexter) and Damon Gupton (Bates Motel). Remar will play Peter Gambi, an old friend and father figure of Jefferson’s. Gupton will play Inspector Henderson, a high-ranking detective on the police force. 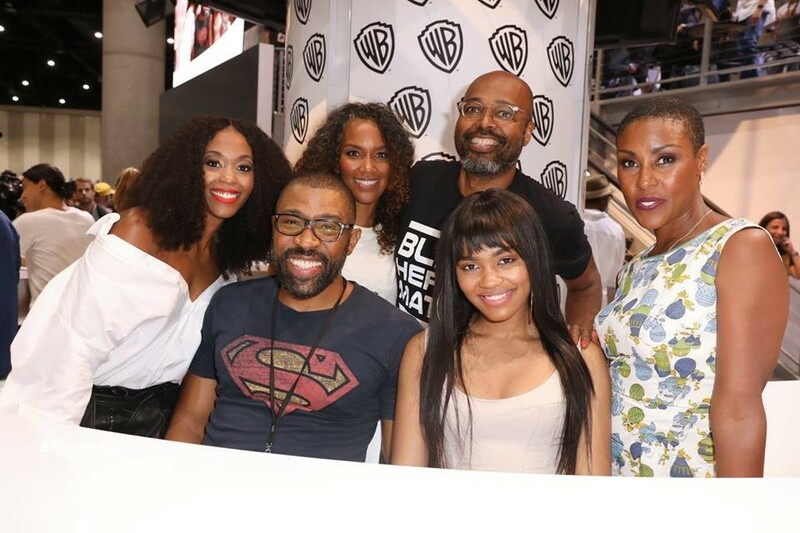 And be sure to check out the Black Lightning cast in this hilarious Comic-Con confessional! 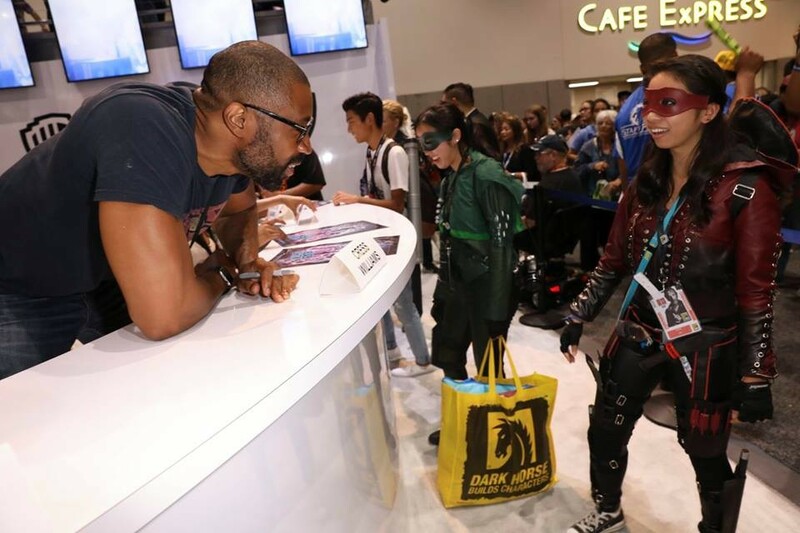 There’s two more days of fun at San Diego Comic Con 2017, so be sure to join us and follow us on Instagram, Twitter, and Snapchat @HelloNerdeek! BLACK LIGHTNING will premiere in EARLY 2018 on THE CW. Brittany is a writer and TV critic hailing the infamous year of 1989. When she’s not watching the Food Network or hanging around Vancouver, she’s trying to consume every bit of sci-fi television she can get her hands on. She’s always up for female-led dramas and, of course, a literal interpretation of the phrase “Netflix and chill." 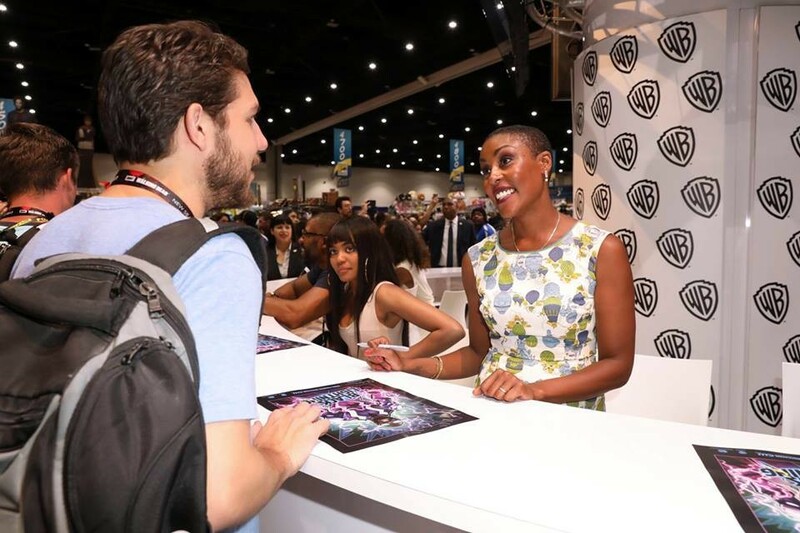 WBTV Brings Out the Big Guns at WonderCon 2018: Featuring Krypton, Constantine, Lucifer, and More!